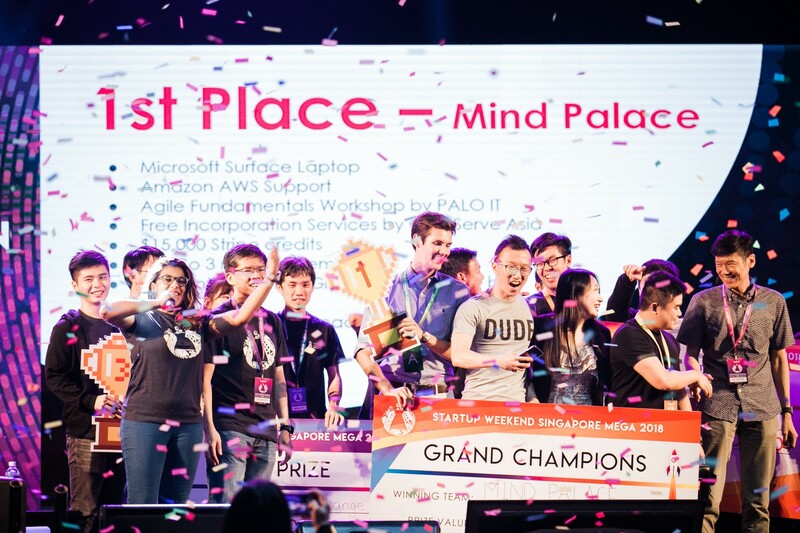 In this article, we did an interview with Eugene Soh, Founder of Mind Palace to learn more about what motivated him to create the winning idea of SWSG MEGA 2018. Share with us more about Mind Palace and what motivated you to create it. Do you also have a long-term goal for your company? Mind Palace helps dementia patients remember those closest to them with the aid of technology. While looking for solutions to help my own grandmother, I realised that most of the stuff out there are western based, little memory games based on England’s royalty, esetra. Where are solutions made for us? Being an asian developer living in Singapore, I took it upon myself to create a solution for ourselves. We can’t wait for other people to solve our problems for us. My long-term objective is to create a solution useful and empowering enough that we will use ourselves in our old age. I graduated from art school in NTU six years ago and have been a full time tech artist since then. While exhibiting original fine art works, I also ran a creative tech studio, creating interactive installations, phone apps, augmented and virtual reality works for, museums and institutions. Having a strong foundation in coding helps me take up projects that involve new tech that I’ve never used before. Besides Mind Palace, I’m currently working on AR/VR and interactive installation projects for the National Gallery, Singapore Art Museum and ActiveSG. We keep in mind that whatever might work for the current generation might not work for future generations. 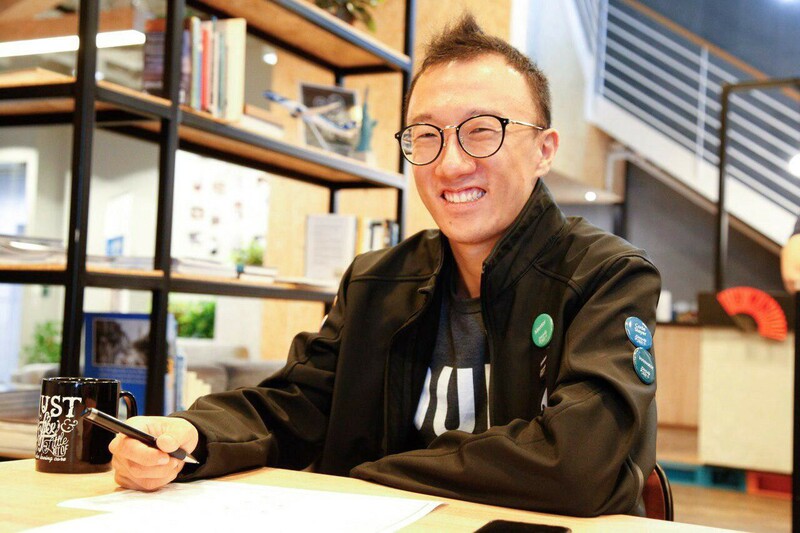 For example, the current generation of elderly don’t use smartphones, but in the next 10 years, we would have a whole generation of elderly smartphone users — which really makes a huge difference in terms of what can empower and help the next generation. What are some of the biggest challenges you’ve faced with Mind Palace?Motion sickness. So far, it does look like VR is not going to work for this current generation of elderly. At least, not with the current state of technology because of the motion sickness that it can potentially cause. However, I have since found an alternative that does not require the viewer to wear any headsets at all and will be using that instead until the motion sickness issue is solved. How has your journey in The Start been so far? Being able to receive guidance from the StartupX team and useful feedback from the mentors in the programme has been really helpful. I hope to get more help in the next few weeks with the resources provided in the programme! You can visit www.mindpalacevr.org to find out more about Mind Palace!